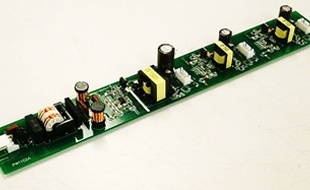 Power supply is designed by experienced power supply design engineers. 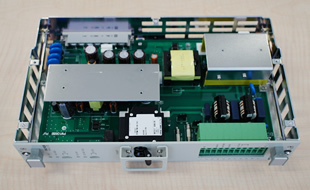 We are good at power supply with a range up to approximately 200W. Dpending on number of ordered lots, products are manufactured in Japan or China. Use: Public service, a filed of Electricity, Transportation, Buildings, Communication application, etc. 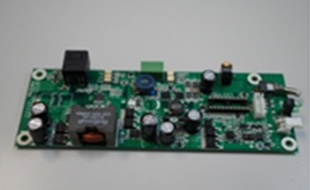 Battery charge and discharge control according to power failure detection status.